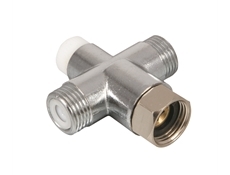 Die-Pat commercial electronic sensor taps. This electronic water saving tap has a microcomputer control to enable an automatic on/off motion with a 1 second time delay. 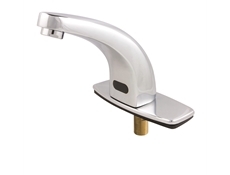 The tap comes with deck mounted fittings only and is manufactured from brass with chrome plating.